Super Skillcase Analysis: Few in the camp can push the rock faster than Morgan. He easily beat defenders down the floor and also got into the teeth of the defense. 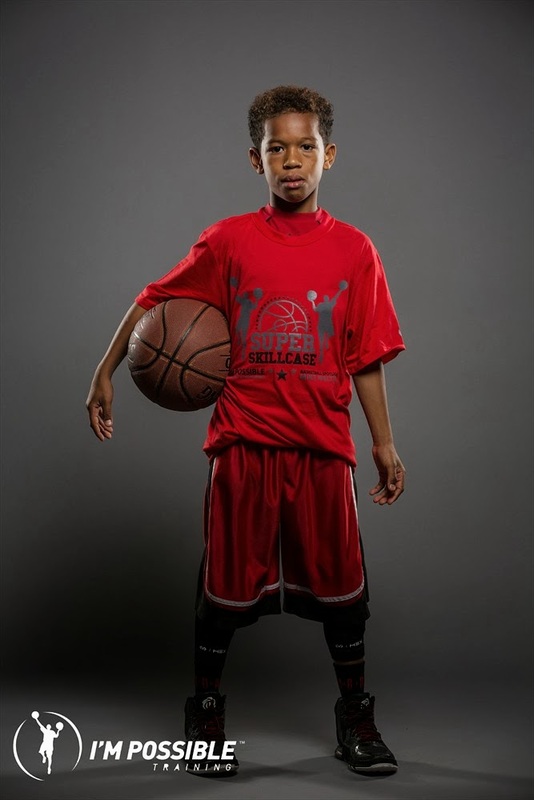 Morgan also has sneaky strength so when you back off him he will launch a three pointer from deep. When he stays under control he is a nightmare for the defense.